The beloved and go-to spot for movie set designers, prop houses, collectors, renovators and antique hunters are sadly closing its doors. TORONTO, ON, March 07, 2019 /24-7PressRelease/ — Over his lifetime, Jim Addison build his beloved antique warehouse. 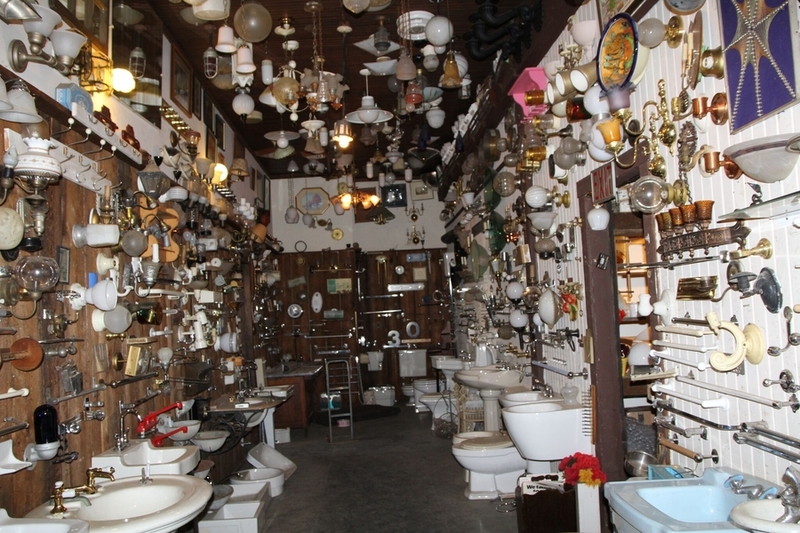 Starting as a plumbing and salvage warehouse, Mr. Addison took it to a whole new level collecting cast iron radiators, antique/vintage lighting, unique furniture, old signs, architectural artifacts and so much more. Three levels of history and nostalgia fill the warehouse from floor to ceiling and sadly it’s time to say goodbye. Addison’s props have been used in the movie, and TV shows such as Million Dollar Baby, Cinderella Man, Murdoch Mysteries, Shape of Water, 12 Monkeys, Handmaid’s Tale, Reign and their vintage green sink was used in a bone-chilling scene in the movie IT. Jeff Schwarz has been in business for more than 25 years buying and selling pretty much everything. From liquidating merchandise in the streets of India to buying furniture in Indonesia and doing deals in China, Dubai, Canada, the United States and Central America. Jeff has also had a successful TV show called The Liquidator that ran in over 100 countries with over 5 seasons of him doing business liquidating items and dealing with eccentric buyers and sellers. Don Reinhart has been on 72 episodes of Storage wars Canada (OLN) 6 seasons over 150 countries around the world. Storage Wars Northern Treasures (A & E) USA has been invited to TIFF Breakfast Television. Over 50 years in the auction business (livestock, vehicles, antiques, real estate, collectibles, airplanes, lockers, etc).